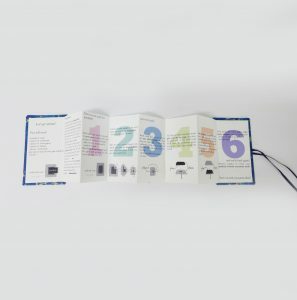 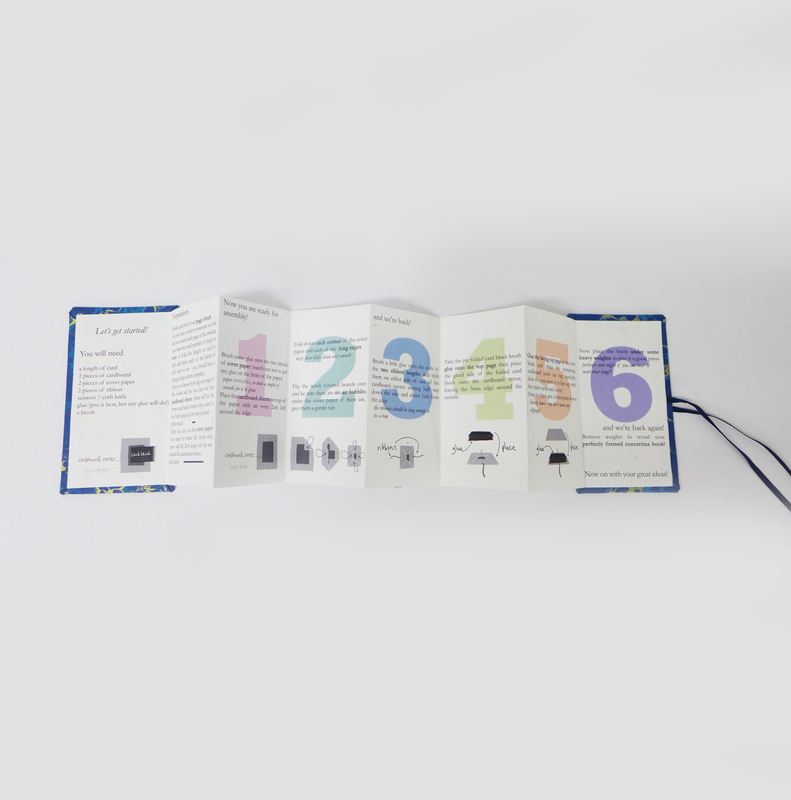 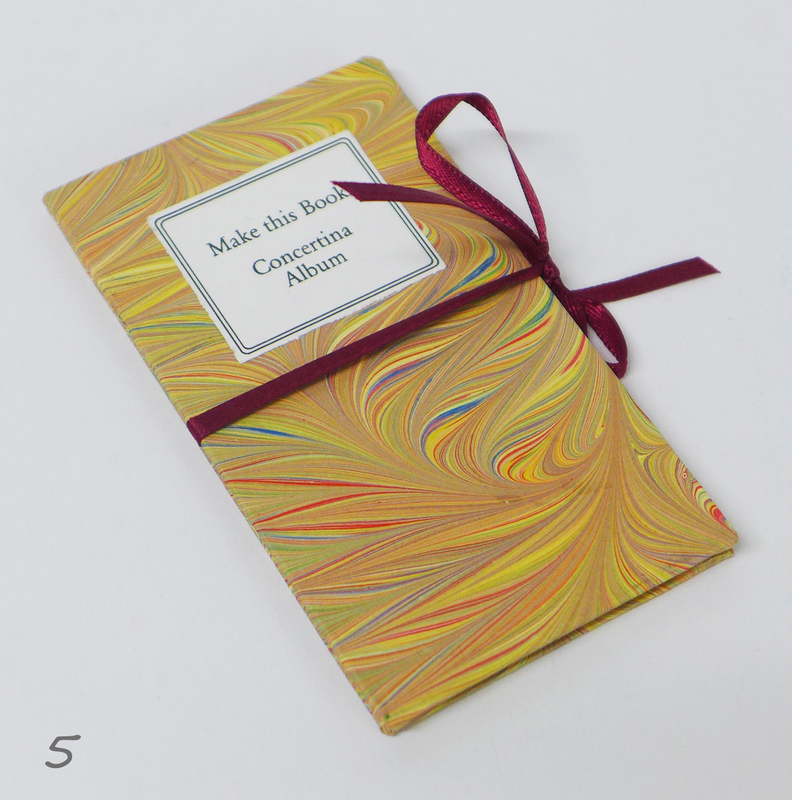 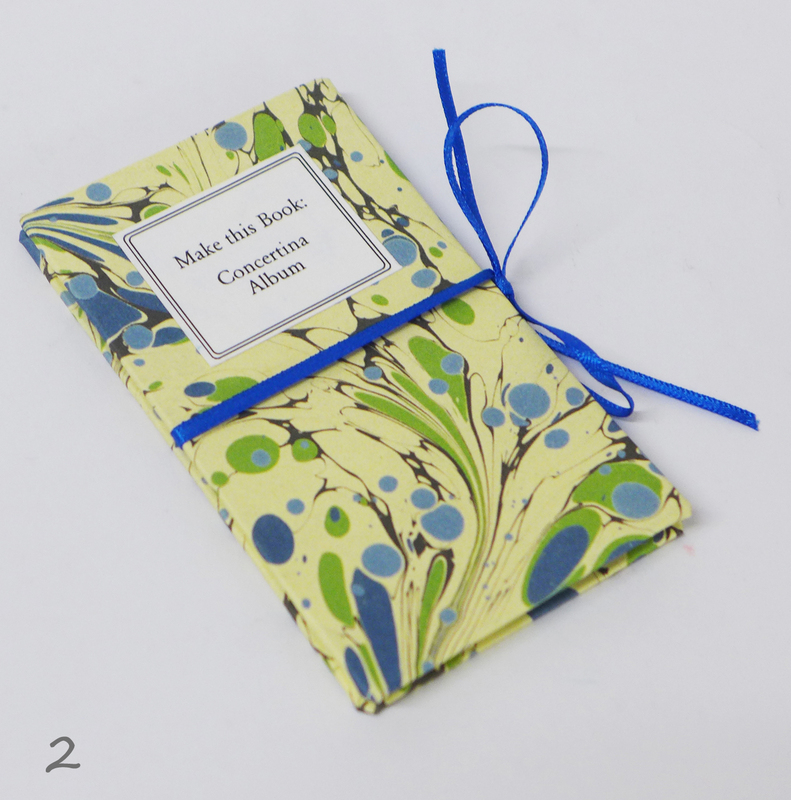 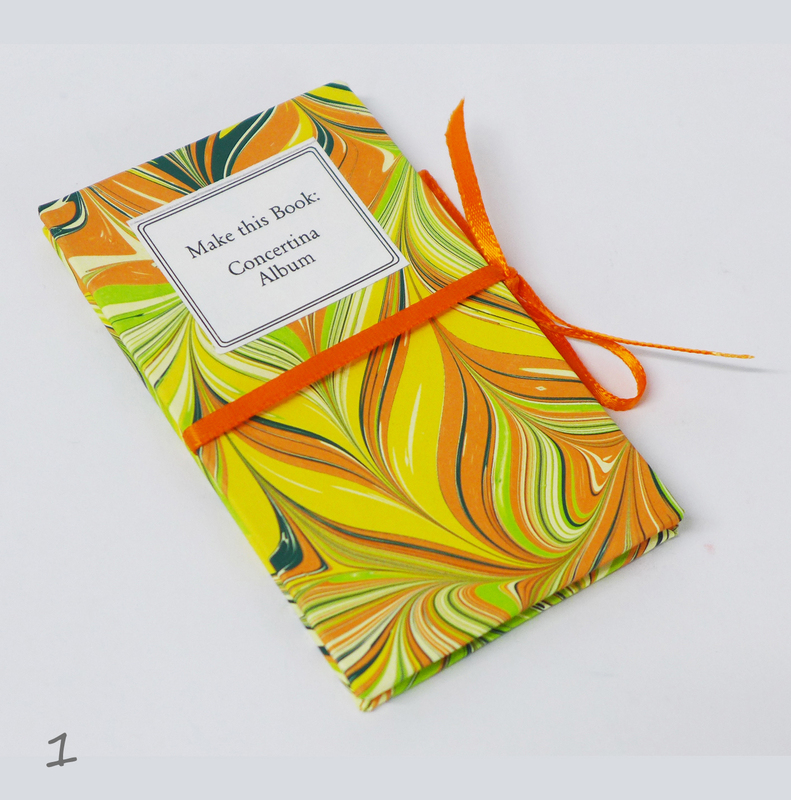 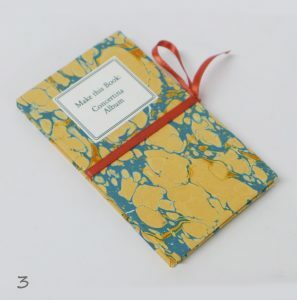 How to make your own Concertina Album using a step by step guide with illustrations. 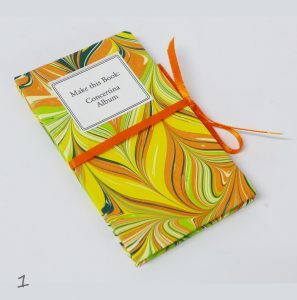 Hand Marbled Paper made by Jemma Lewis Marbling. 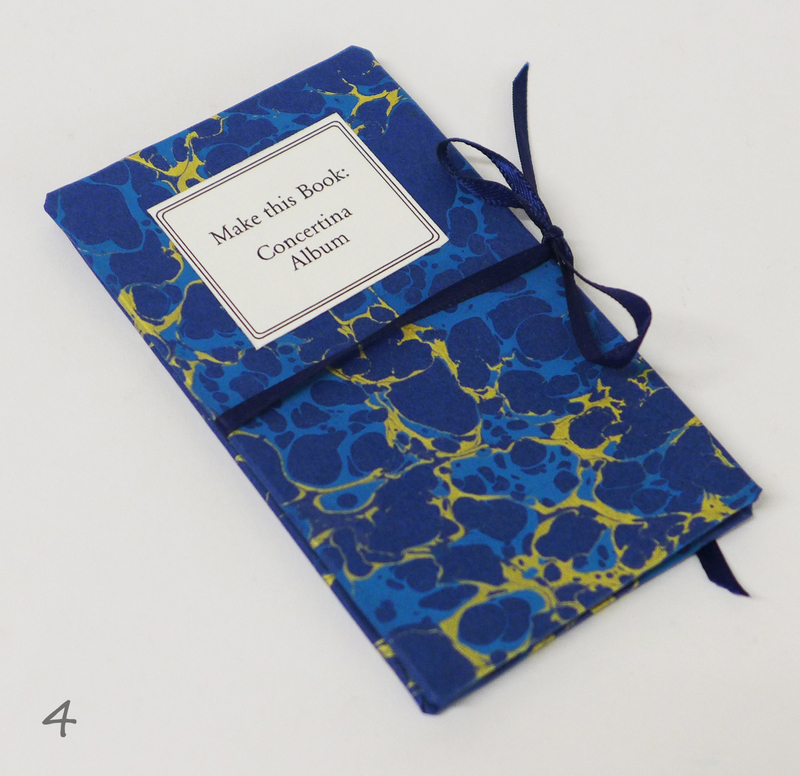 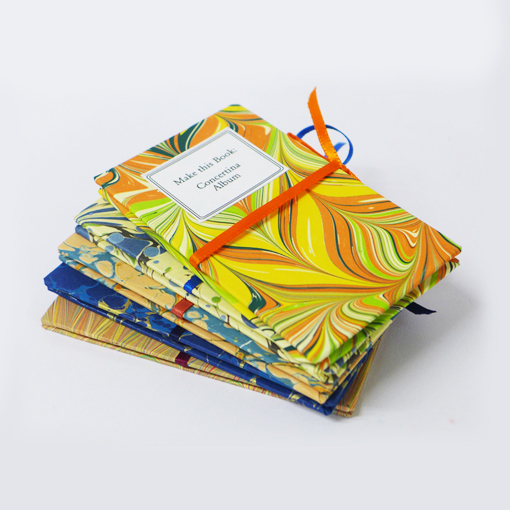 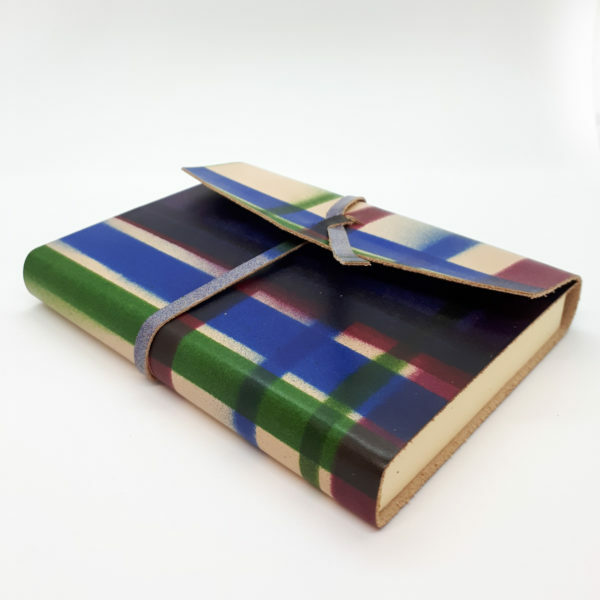 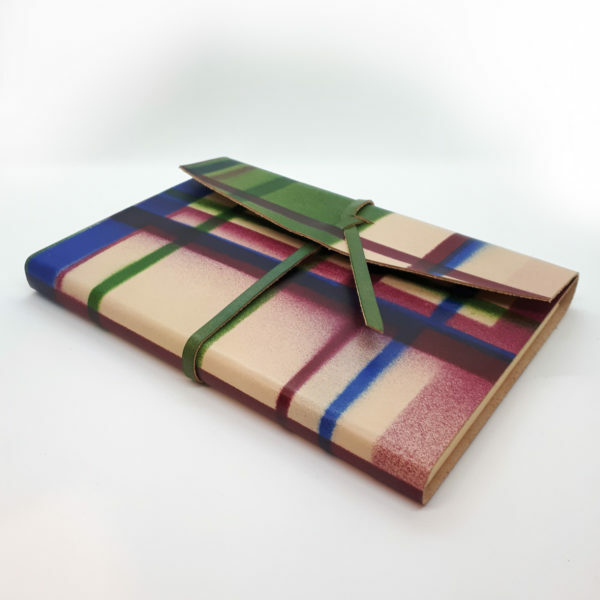 Designed, Printed & Hand Bound in our own Bindery.